Bisphenol-A-diglycidyl ether based resin, methylene dianiline tetraglycidyl ether, epoxy phenol novalac resin, p-amino phenol triglycidyl ether, 4,4’,4”-Tris-(Hydroxy Phenyl) methane triglycidyl ether, Cycloaliphatic epoxy resins etc. There are different types of hardeners for curing epoxy resins namely amines, acids, acid anhydrides, phenols, alcohols and thiols. Relative reactivity is approximately in the order: phenol < anhydride < aromatic amine < cycloaliphatic amine < aliphatic amine < thiol. 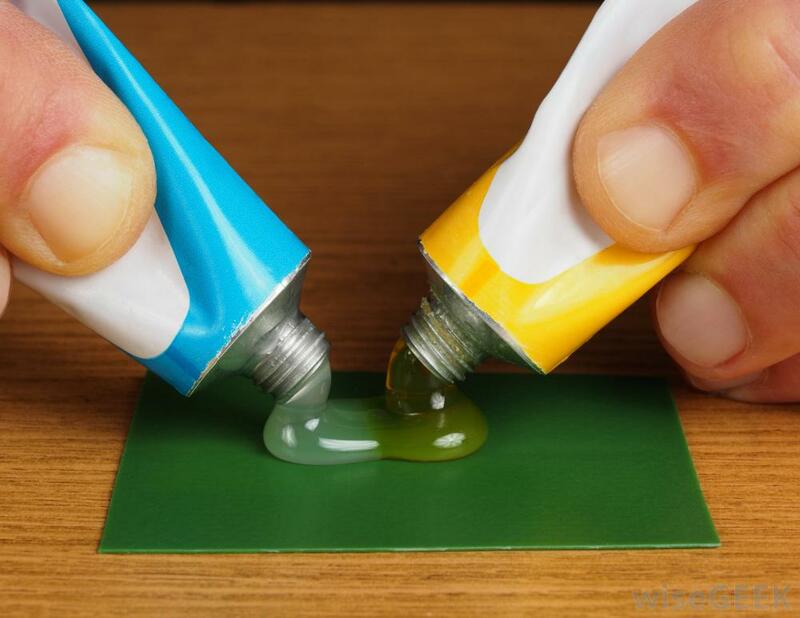 Epoxy resin- hardener combinations can be cured at ambient or higher temperatures. However, it is necessary to attain a cure temperature close to it’s glass transition temperature of the fully cured material to achieve maximum mechanical properties. Aromatic amines such as 4,4’ Diamino Diphenyl methane, aliphatic amine hardeners, aromatic anhydride hardeners, cycloaliphatic anhydride hardeners, etc. C12-C14 alcohol glycidyl ether, 1,4-Butanediol diglycidyl ether, 1,6-hexanediol diglycidyl ether, polypropylene glycol diglycidyl ether, Cyclohexane dimethanol diglycidyl ether, dipropylene glycol diglycidyl ether etc., High strength epoxy adhesives, silicone mould release agent, Class N adhesives, Tackifiers and Tougheners for Prepreg composites, conducting grease, etc.